iPaw, Australia got their AirHotels Script with several customized features which were uniquely designed and developed by the Apptha AirHotels team. The several features that were embedded to the AirHotels script were customization of churches feature, dynamic web banner advertisement module, visit + hosting counter, and Bid System. Jacob Manning, Project Development Manager at iPaw, wanted an AirHotels script for his group of companies. AirHotel is a ready made script that will aid in setting up an online vacation booking site for any property booking business. However, Mr. Manning wanted the script to be enhanced further with addition of several constraints. The solution provided to the iPaw group by Apptha was a wrap up which addressed all five of the requirements specified. The solution provided was totally based on the customization side as the baseline used was similar to that of the Airhotels. Some of the customizations involved addition of the churches features, banner advertisement, host counter, etc. The heart of this project was taken from the original idea of Airhotels as required by Jacob Manning and it was modified as per his specifications and requirements as he needed to add properties and churches along with other requirements, The clients’ tasks were done in 8 business days with 2 additional business days for testing. 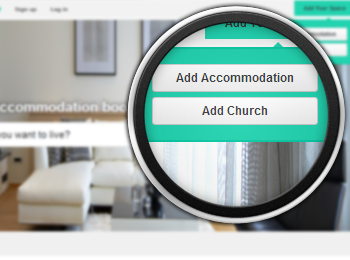 ”Add Property” is the default Airhotel functionality; now with the new customized “Add Churches” option the users are allowed to enter the Churches information in the specified format. 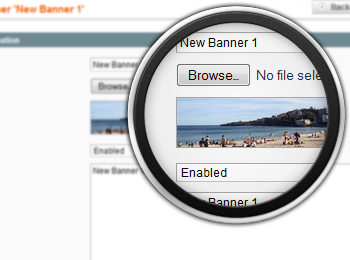 It is designed in the back end to provide option for admin to upload the banner image and select the location for the display of banner. 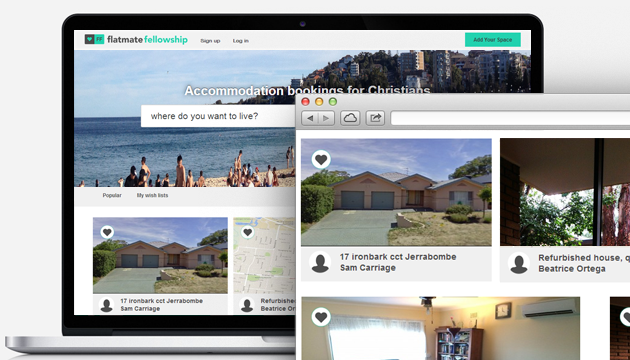 Based on the inputs given at the backend, the banner image in the frontend will be displayed. In the hotels profile view page a report that will show the total number of users have who have visited (Booked and Stayed) in that hotel (property) is displayed as a part of visit counter customization. 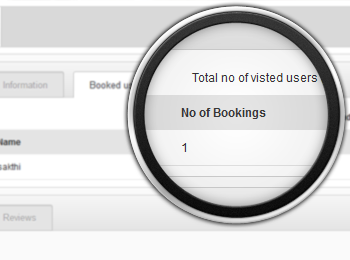 The number of times the same users have visited the hotel (property) is also displayed. Due to the above mentioned ideas and concept, Mr. Manning was able to get the realistic customized AirHotels according to his specifications and requirements. Jacob Manning was very satisfied with the overall end result provided to him. The product outperformed any other non-customized clone scripts. It also satisfied all his requirements thus the vendors could add Church and the users could use them to book Churches. Also the different counters like visitors, host, bid helps in improving the overall user experience. Right now, iPaw is one of the most trustworthy and reliable property booking portals. Understanding the clients, putting ourselves in their shoes and thinking about their success is the key to customer satisfaction and this is what apptha is driven by. Also, additionally the requirements should be clearly gathered and well utilized in a timely manner for overall excellence and success. 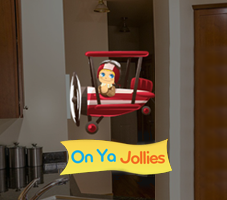 How Apptha’s Airhotels Played a Significant Role in Driving onyajollies.com to Success? Well as the heart of design and concept for booking related queries made absolutely fine. 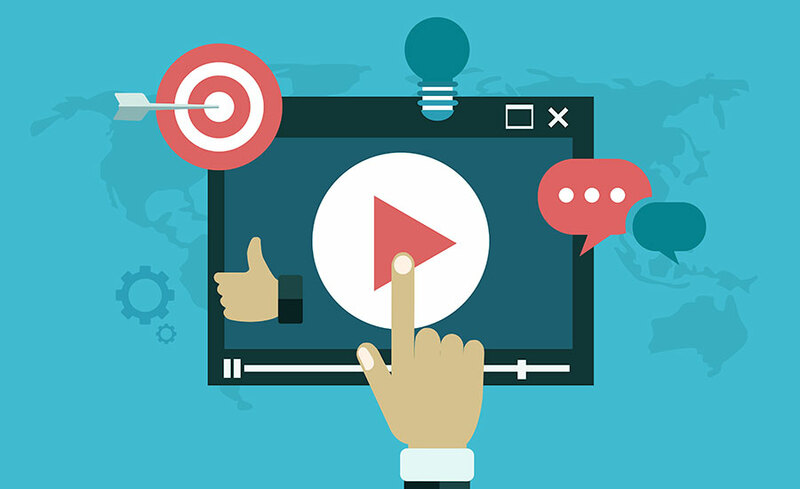 As the web banner advertisements in home pages are getting huge response these days, that’s what your client needed. I just got some inputs for my booking site here and will implement soon. Thanks for the post. It’s honor to hear your comments, hope it helped you for your business as well. 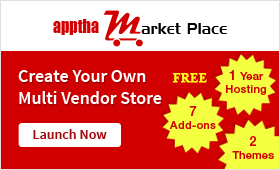 If you are in any need of customization, kindly visit apptha.com and talk with our experts.